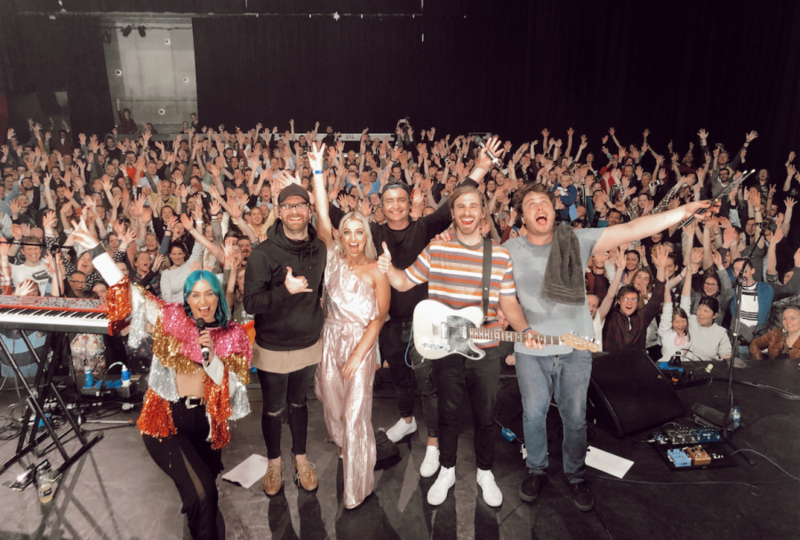 Australian radio fell for Sheppard this week with the Brisbane band becoming the second Aussie act after Dean Lewis to win Most Added To Radio in 2019. Nova 106.9, Hit105, Hit national Nights, ACE Radio, Triple M regional network and more added new banger ‘On My Way’, which is one of 10 Aussie entries in the running to be chosen for Eurovision 2019. Young gun Fergus James and his single ‘What Are We Waiting For’ blitzed Hit network playlists in what turned out to be a relatively slow week at commercial radio. After debuting at #88 on the latest TMN Hot 100, UK rockers The Struts continued to get radio attention around ‘Body Talks’ ft. Kesha. Hit92.9 and Hit105 playlisted the single this week. Finally, Billie Eilish’s eerie earworm ‘bury a friend’ was picked up by triple on highest rotation.